Spring Break is approaching fast! If it’s not in your budget to go somewhere there are a ton of things you can do at home really inexpensively and still give your kids a break from the routine of school. 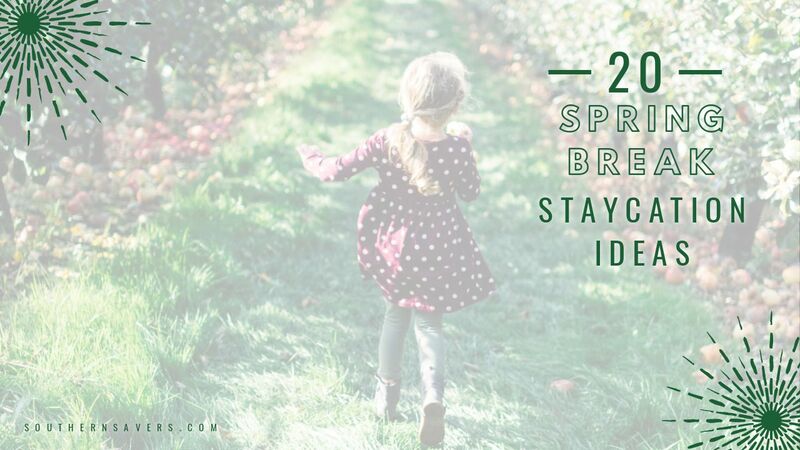 Here are 20 Spring Break staycation ideas to beat boredom and give you ideas to spend time together! A bonus tip that might help give you some structure is to have a theme for each day. Most elementary school kids love structure and routine. Maybe take some of the ideas in this post and come up a theme for each day: Movie Monday, Water Wednesday, Cooking Thursday, etc. Write it on a piece of paper and hang it up so your kids have some idea of what to expect! Pack a picnic, grab a big blanket, take some balls or outdoor games, and spend the morning or the afternoon at the park. 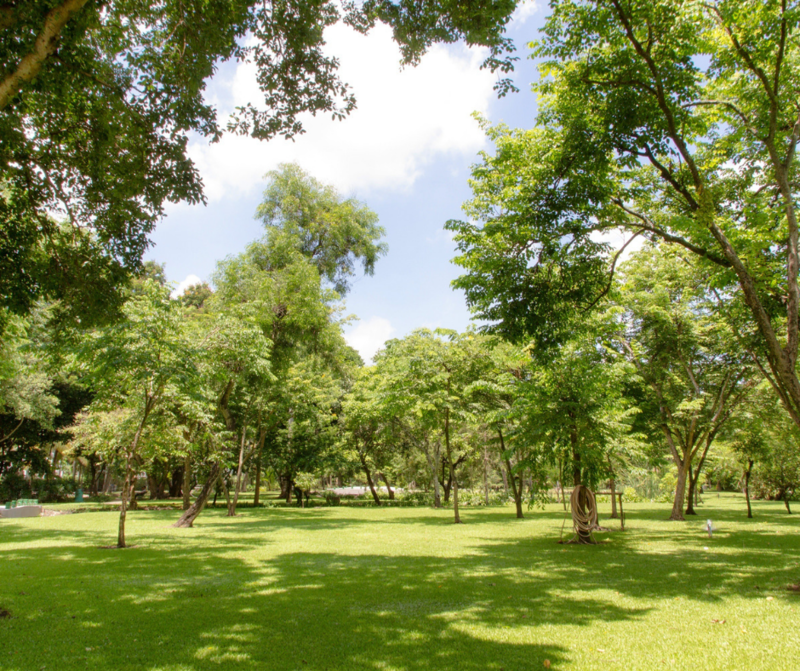 In the city closest to us, there are probably more than a dozen parks, many of which we’ve never been to! It may not fit into your budget to go away for a whole week, but you can greatly cut costs by staying in town. Your gas costs are very low and you can take food from your house to eat there, but it’s a totally new environment that may even have some amenities like a pool! Just one night somewhere else can make things more exciting. 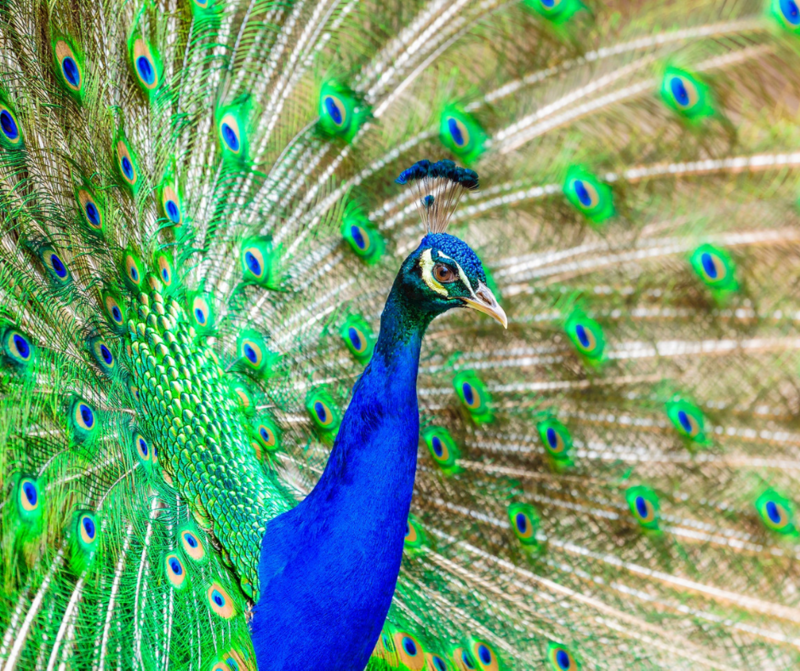 If you don’t already have a membership, some museums and zoos offer free or cheaper admission on certain days or offer discounts to military families or other individuals. If you do have a membership and you visit these places often, make a trip where you just focus on one area or where you make up your own scavenger hunt! This is a big cost if you aren’t prepared for it, but doing a day trip could make spring break exciting without spending hundreds of dollars on a trip to Disney World. Have any lakes or rivers in your area? 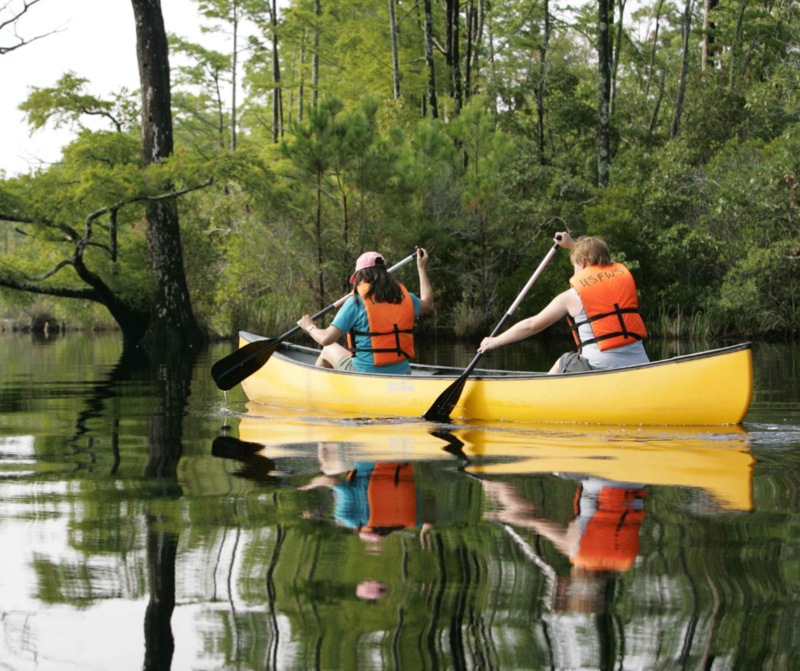 Rent some tubes, kayaks, or a boat and spend a day out on the water. If your kids are a little older, consider having a movie marathon! This is a great thing to plan for a day when the weather isn’t as good. Stock up on popcorn, pick a theme or watch through a whole series of movies, and cuddle up on the couch together. Have any budding cooks among your children? 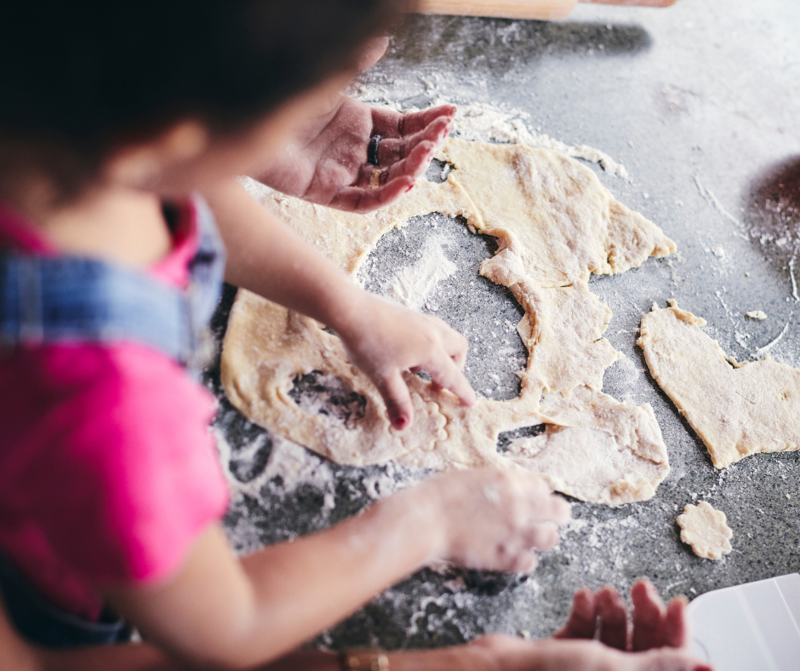 It’s hard to find the time and space to work with your kids in the kitchen between school, after-school activities, and bedtime routines. Take advantage of the margin of spring break to spend time with your kids in the kitchen. Food Network has lots of fun recipes to try with kids. Since you’re not in your normal routine, build a gigantic blanket fort in the living room and leave it up all week. You may even let your kids sleep in it one night! Something about creating secret spaces can keep kids entertained for hours. If the weather’s nice, consider taking a day trip to a place where you can hike. 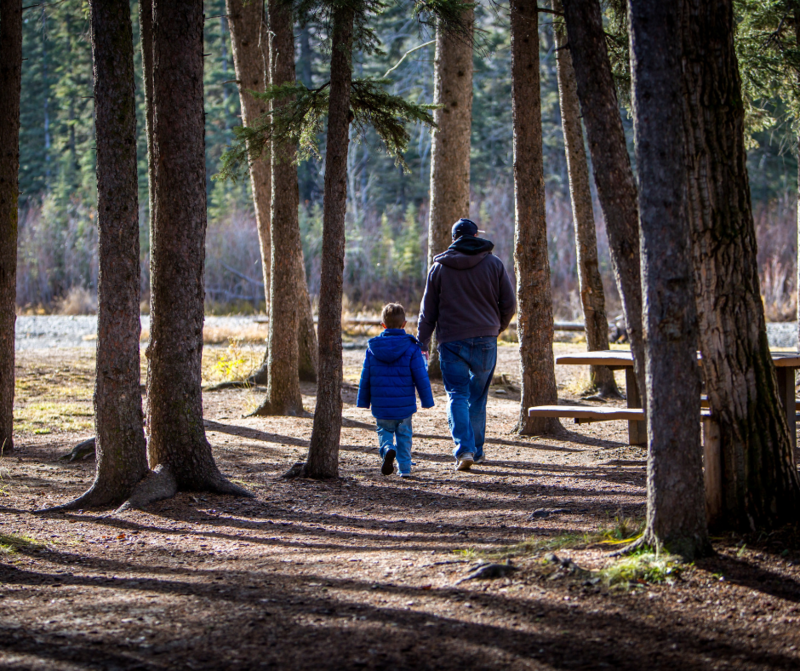 And don’t just think about mountains—a state park near us has a swamp you can ‘hike’ through for several miles, but it’s on a boardwalk and totally flat, making it perfect for little legs or strollers! Not recommended for families with really young kids, your older kids might enjoy hunting through antique or thrift stores for hidden treasures. We especially love looking at old books—there are so many inexpensive things you can find that your kids may love! 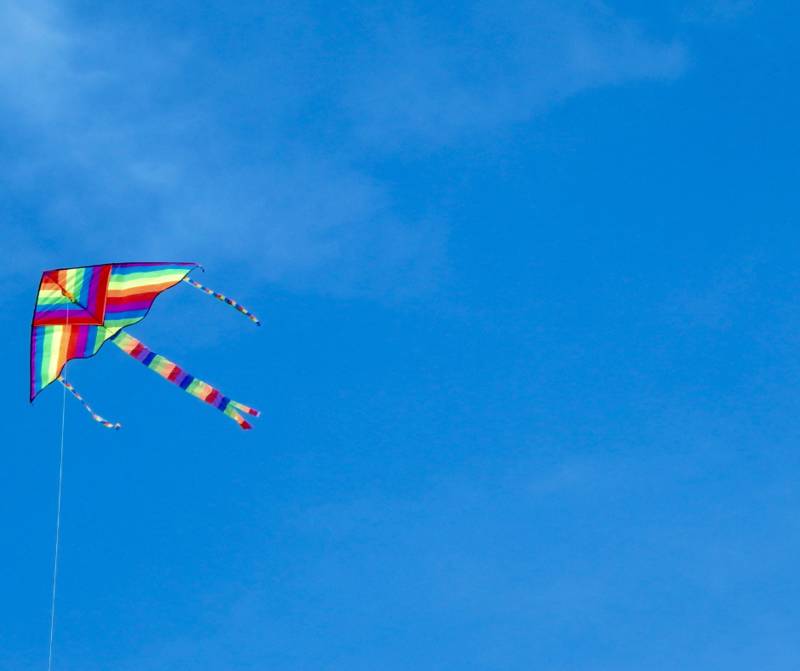 If the weather’s nice and the wind is high, find a wide open space and fly kites. Give your kids some paint brushes, stickers, and markers, and let them create something with cardboard boxes. A younger child might want to make a car, while older children might make a small playhouse! 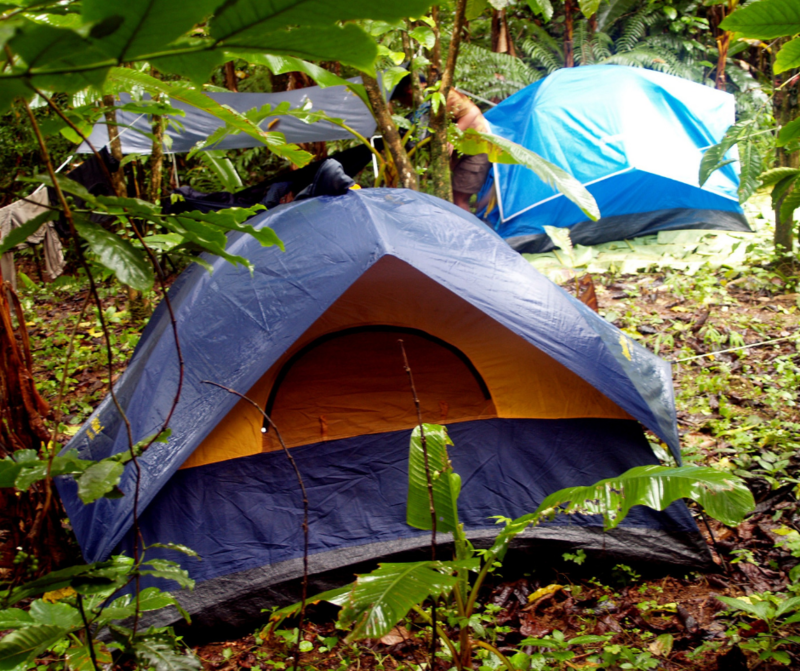 Borrow some gear from friends and pitch a tent in the backyard for a night of camping. If you’re able to, build a fire and roast s’mores. Spend a morning or afternoon at the library and encourage your kids, depending on their ages and reading abilities, to find a comfy spot and read through a whole book! Or spend time looking up books on a topic your kids are currently interested in. This could be a good time to visit a branch library that you’ve never been to before just for a change of scenery. It can be hard to find time for certain kinds of crafting when you’re in your normal routine, but spring break brings a lot of extra time with it. Even if you don’t do a craft, just spend a morning drawing together. 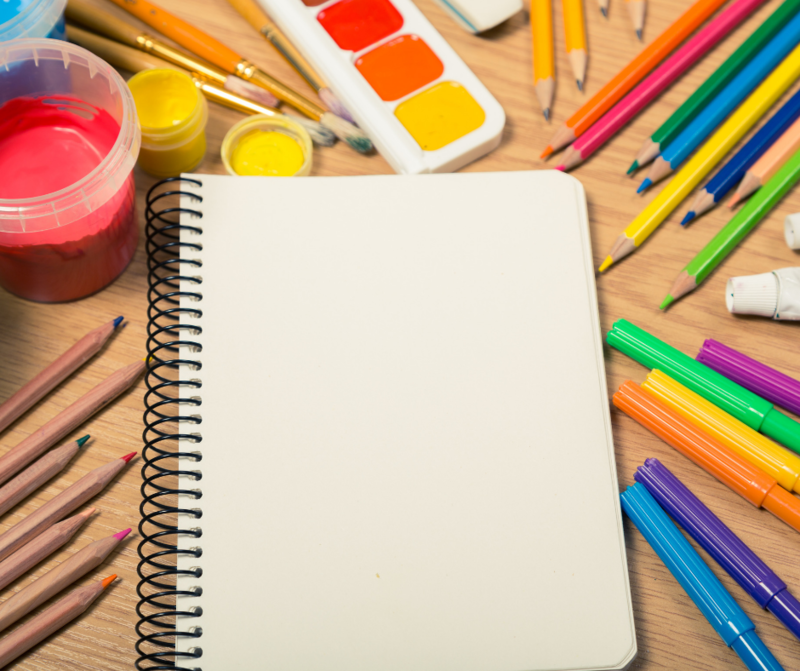 I found a lot of promising ideas on this list of 40 of the best art projects for kids. If your kids are older and won’t get frustrated, start a puzzle with a lot of pieces (500-1,000), set it up in a place where you won’t have to put it away until it’s done, and work on it over the course of the week. Another great rainy day activity! 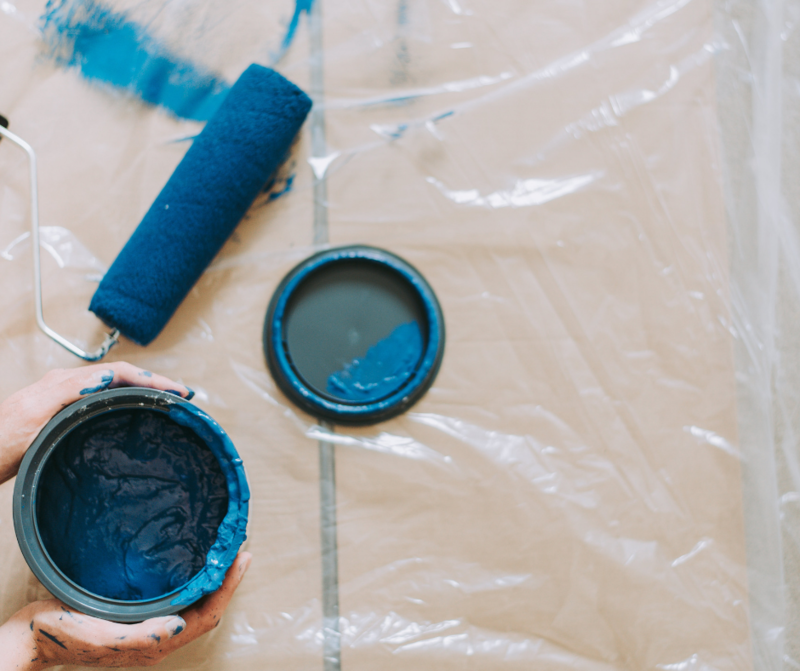 Are there projects around your house you’ve been putting off? Make it a family affair! If you sell it as a family project and end with some kind of special treat (ice cream! ), it might be easier to make work seem more like play. Pain the shed in the backyard, re-organize your kids’ rooms, or do some deep spring cleaning. We’re contemplating building a fire pit with the kids this summer! You may have to drive a couple of hours, but this could be a fun day trip if you pack some snacks and water. 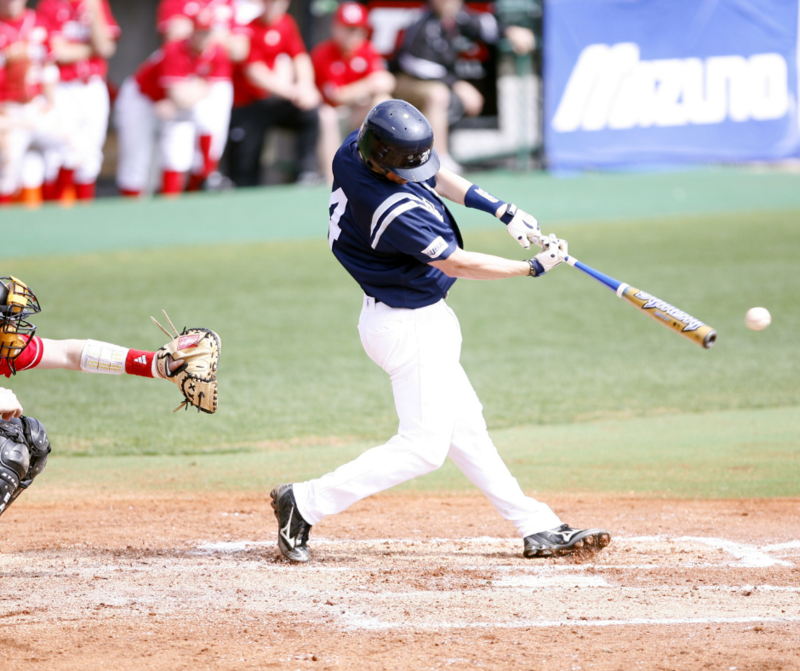 Spring is the time for baseball, so check out if there are any minor league teams already playing games in your area. There may also be university sports teams or even high school teams playing games that would be fun to watch. I have to take a deep breath before doing stuff like this with my kids, but they always love it. Here are a few that look fun: 3-Ingredient DIY Foam Paint, Oobleck, and Invisible Ink! If you do have it in your budget to get away, check out our post on 12 affordable family vacations in the South!